Shaler Area High School senior Andrew D’Agostino placed 2nd and senior Kylie Dougherty placed 4th. 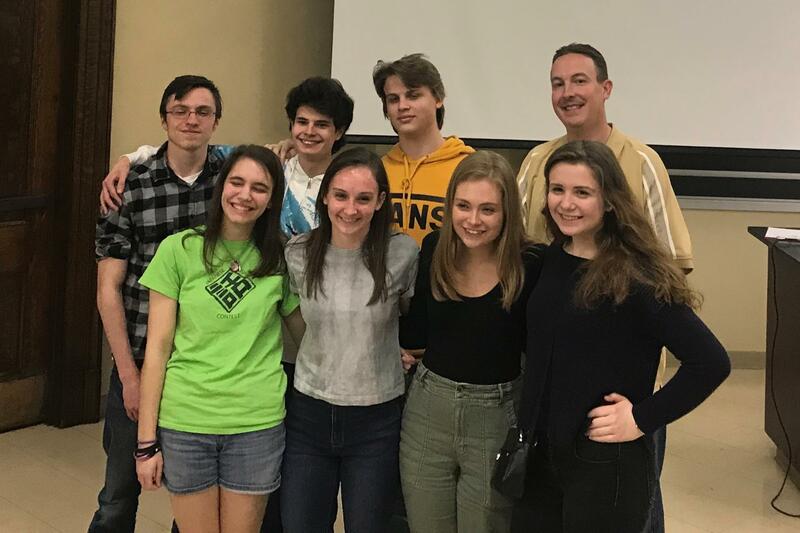 Also participating were Shaler Area seniors Jordan Dourlain, Alyssa Krause, Brandon Fafata, Marcus Katich, and Kiley Rowell who made it through multiple rounds of competition. The competition challenged students to solve problems from integral calculus.